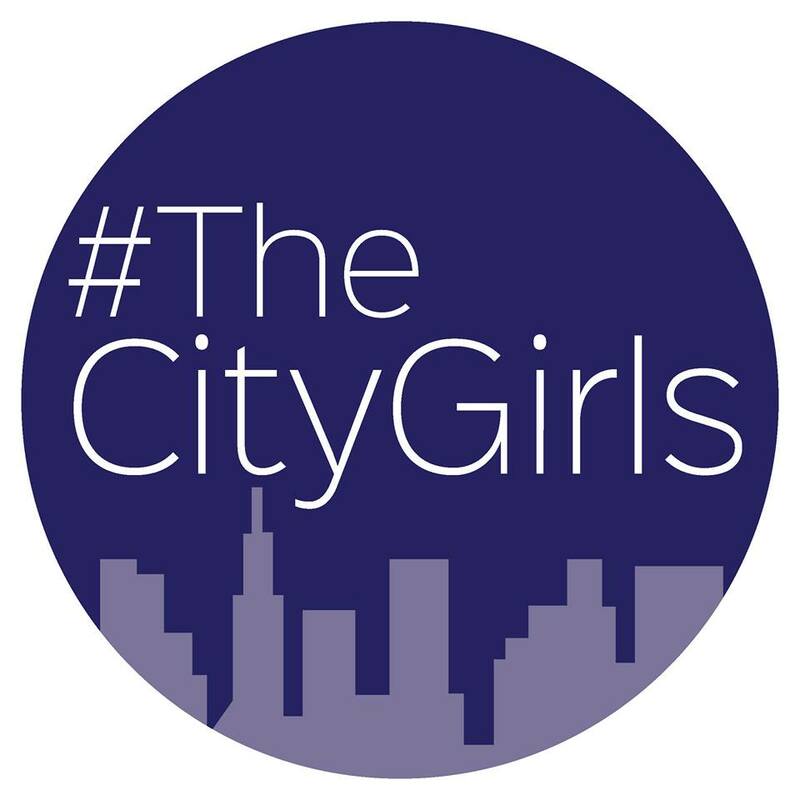 As you may have seen if you follow #TheCityGirls on twitter (@thecitygirlsuk) we are in the midst of planning another event! Our inbox is pretty full of emails and for me to sift through them is so satisfying but when bloggers email and don't add any information of their blog or twitter it makes the process a lot harder to find out more about you and your blog! This time round we had 120 bloggers wanting to come to our event and we needed to narrow it down to 37- if I can't see who you are and where you blog its rather hard to see whether this event is the one for you to attend! As you may be aware we provide goody bags at our events- for us to be able to put these together we have to contact companies and a lot of the time they ask for a spreadsheet of who we have invited/who wants to come. This is so they can vet whether our events are hitting the mark on suitability and whether their products are going to be put to good use by bloggers- if you haven't blogged since before xmas its pretty unlikely that a large company would offer you a £30 item as they don't have the belief that you'd then blog about it. This is why we have to take into account activity on your blog- do you post once a week? Great! do you post three times a week? Brilliant! Do you post once every month and sometimes miss a month out? Not so great. 3. Do you fit with the theme of the event? We, at the moment, are only hosting events to do with beauty and fashion.. its what we know and feel comfortable with but in the near future we are going to be branching out into other areas of the blogging world. So, for this one it would be silly for us to invite someone who blogs JUST about food, JUST about children's parties, JUST about organic natural products, JUST about books or JUST about bricklaying. You get where I'm going with this right? Say you are a food blogger who visits restaurants and then blogs about your meal and the service provided is it likely you'd then want to stick a random post in your blog about an event in which you received a ton of beauty related bits? We need to take this into consideration and think whether you'd be better suited to an event we have planned in the future! We love reading blogs that are so different from ours and we can't wait to start planning events to do with all these other topics (maybe not bricklaying though....) so keep your eyes peeled for updates! 4. Do you link back to all sites from your blog? By this I mean link back to the sites you purchased something from/ received an item from. If I look through a blog and can't work out where you bought something from then it makes it difficult for me to convince the brands we have involved that they will get the coverage they are involved with the event for. For example, today I received an email from a large chain of stores who provided us with items for our last event, they said "We'd love to be involved in your next event Holly as we got so much coverage from your last event and saw our site traffic increase via the bloggers who wrote about our products"- now thats an amazing email to receive and we need to ensure that this continues after every event we host. To us, this doesn't really matter, whether you've got 10,000 followers or 10 as long as your blog is good quality and we can see you are active on social media then why not give you opportunities to expand your blogger network and provide you with blog content from the event and the goody bag?However, we know some brands are all about their numbers so we do have to take it int consideration slightly.. only slightly though as we all have to start somewhere don't we?! 6. Have you loved us before? If you've been to our first event then at the moment we aren't opening up the invite to you ladies again at this point- we want to share the blogger love with everyone else who hasn't had the chance to experience an afternoon with us all! As much as we'd like to we've had some of the brands asking us "Are you inviting new bloggers or the same ones as before because we'd like to branch out further?" We are however planning smaller events in Sheffield to keep the #TheCityGirls up and running.. in each city we visit our aim is to bring bloggers together, have a cracking afternoon and then leave you guys to then continue with the networking between yourselves or with us involved.. for me, here in Sheffield, its easy as there aren't tons of bloggers about so I've planned another mini event with Panache next week and I know that Lorna hopes to do similar smaller meet ups in Leeds after the event next month. 8. Have you been to our event/another event and blogged about it? This one is a bit more difficult for us to figure out if you haven't been to one of our events already but if you have.. have you blogged about it? At the last event we provided goody bags that were worth more than £100 but more importantly worth SO much of mine and Lorna's time- I literally took days off from my full time job to sit at my computer emailing brands and building up relationships with PR companies so we love it when we see in depth coverage/any coverage of the goodies we provided. If you didn't blog about the event or the goody bag its probably unlikely that your name will be top of the list to come again this early on in our blogging event journey as we need to ensure everyone who comes gives us the support we need as newbies to this event thing. If we can see that you've been to a whole host of other events (via twitter or insta) but nothing makes it onto your blog then this will be something that makes us consider whether we'd get the attention we need on your blog too. So... I know some of these points might not sit well with everyone but I'm at the stage where I spend so much of my time planning our lovely events that it has to result in something tangible afterwards for both us and you as bloggers so please don't hate on me too much! I hope these points don't rock the boat too much but I'm open to discussions too if you'd like to leave a comment about anything I've mentioned. Hiya, I have a few questions that might sound a bit weird if you don't mind! 1) Do you have an age minimum to attend one of your blogging events? 2) Are you thinking of doing an event in London? Artisan Du Chocolat Easter treat! The Liquorist Leeds- Lead us to temptation! Want to come to a blogger event? 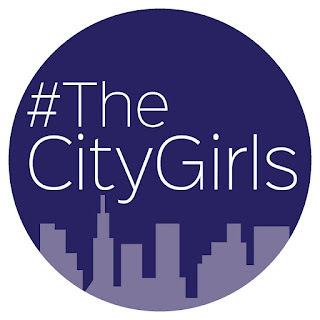 I am the Co-Founder of #TheCityGirls-Check us out on Twitter for blogger events near you! © Tea and blush • Theme by Maira G.